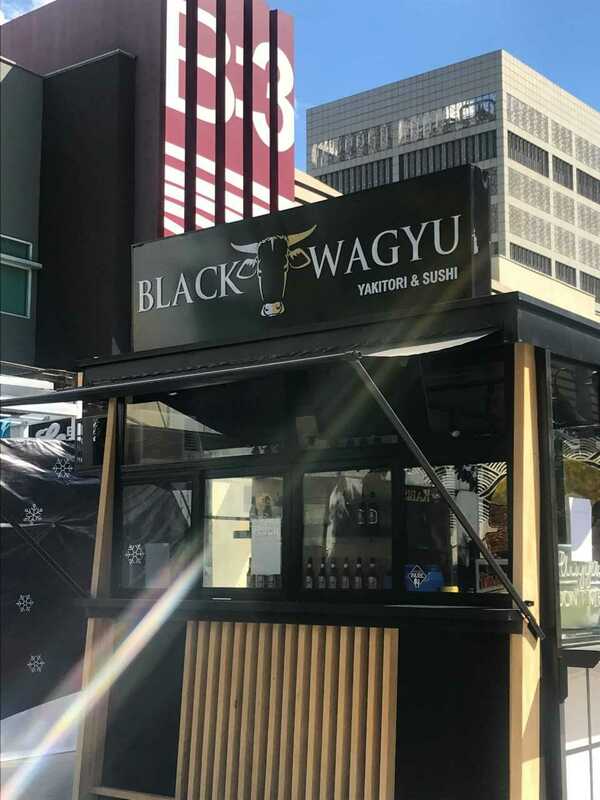 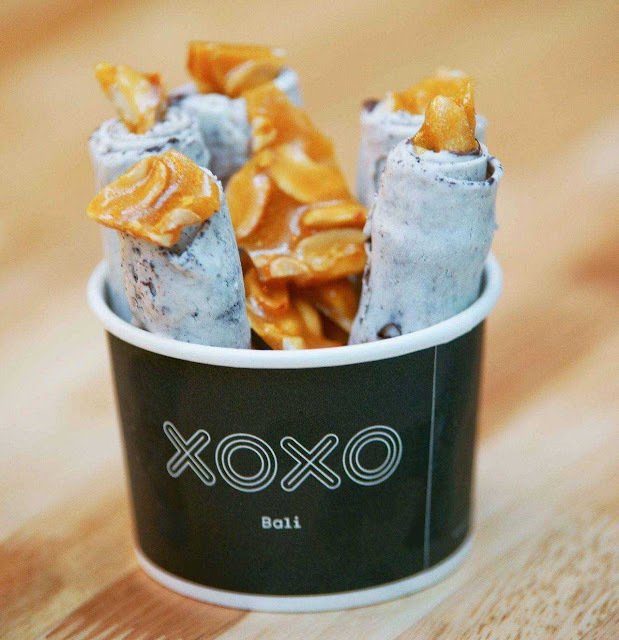 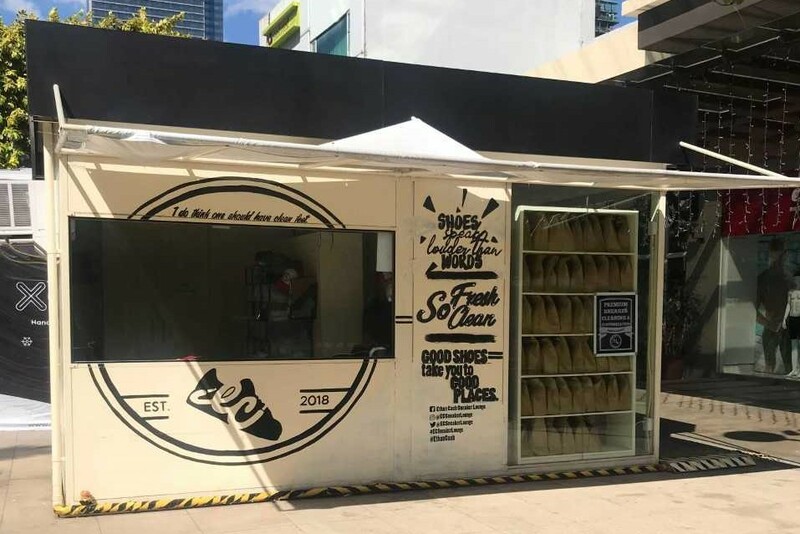 If food park is for foodies, Pop-Up Street is for Shopaholics. As brands lease for short periods of time only, there’s always something new to offer for shoppers. 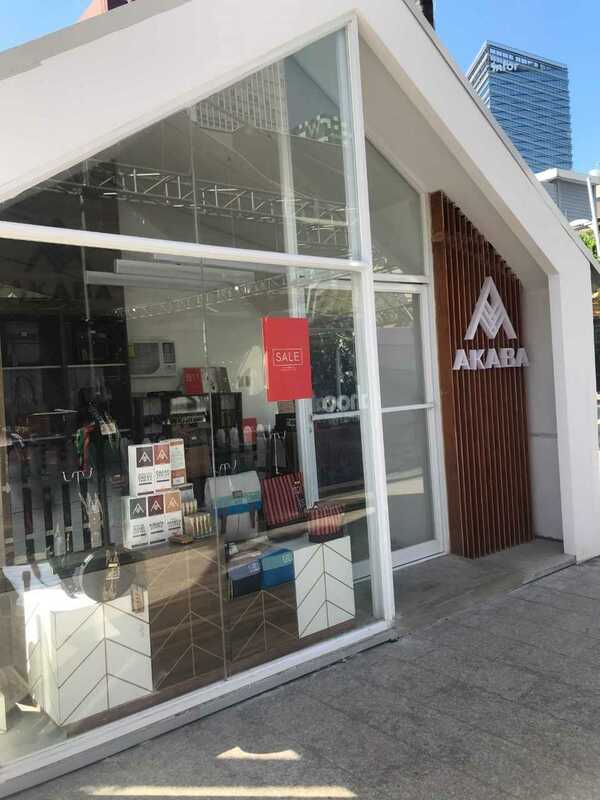 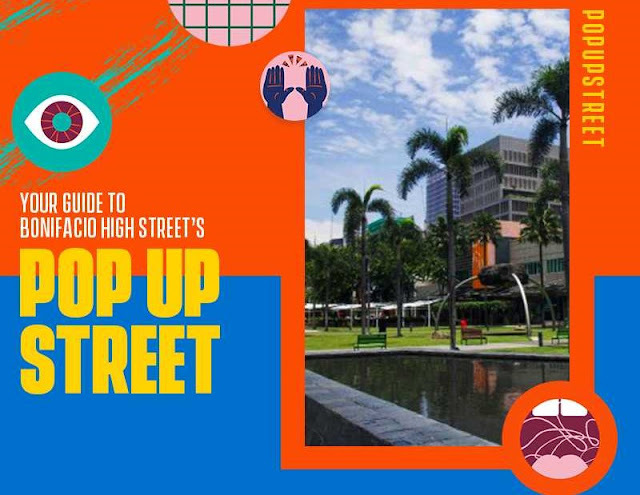 Pop-Up Street is located along Bonifacio High Street near 7th Avenue. To be updated on the latest, visit the official Facebook pages facebook.com/bonifacioglobalcityph/ and facebook.com/BoniHighStreet.